Thousands of remarkable monuments and relics fill the land of Syria from the coast of the Mediterranean to its desert borders, dating back to the dawn of human history. 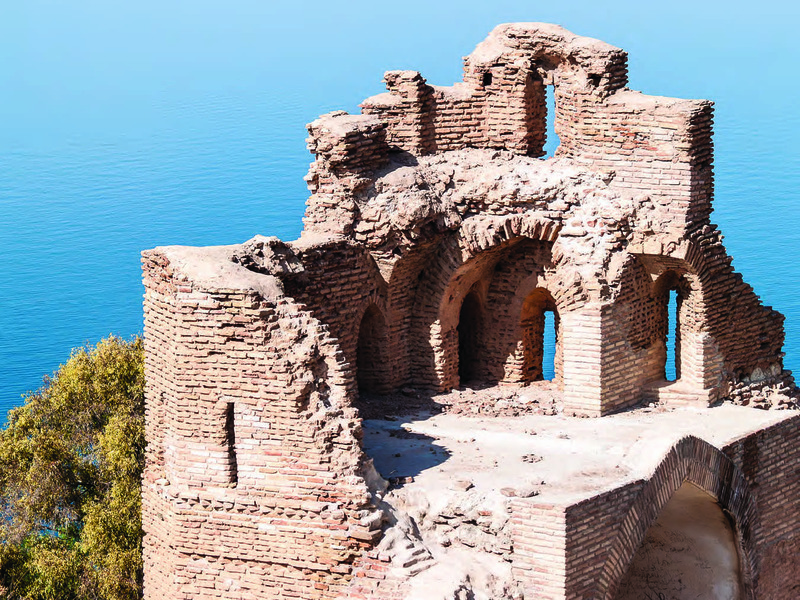 The sites include: Bronze-Age ruins, Roman temples and necropolises, churches and monasteries from the early Christian and Byzantine eras, Muslim forts and mosques, Crusader castles, and many more. When conflict broke out in 2011, these treasures were put at great risk and in subsequent years, many were destroyed in battles—some were even the intentional targets of extremists. 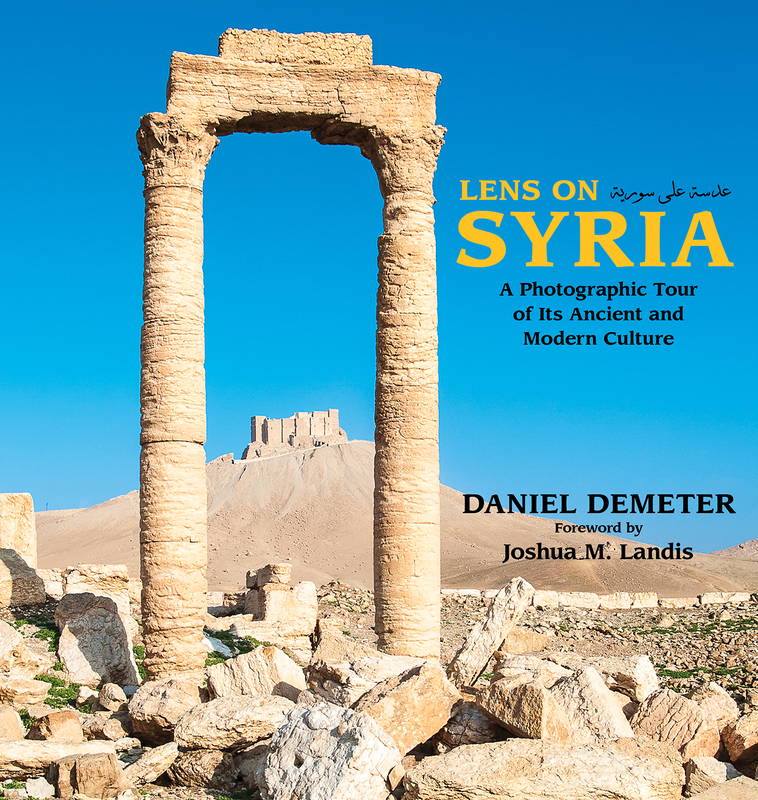 Daniel Demeter has given through his website, and now through this book, a wonderful insight into the richness and variety of Syria, recorded just before the tragedy which is now overwhelming it. Daniel has a wonderful eye for the people, the landscapes and for the beauty of its extraordinary range of historic buildings. 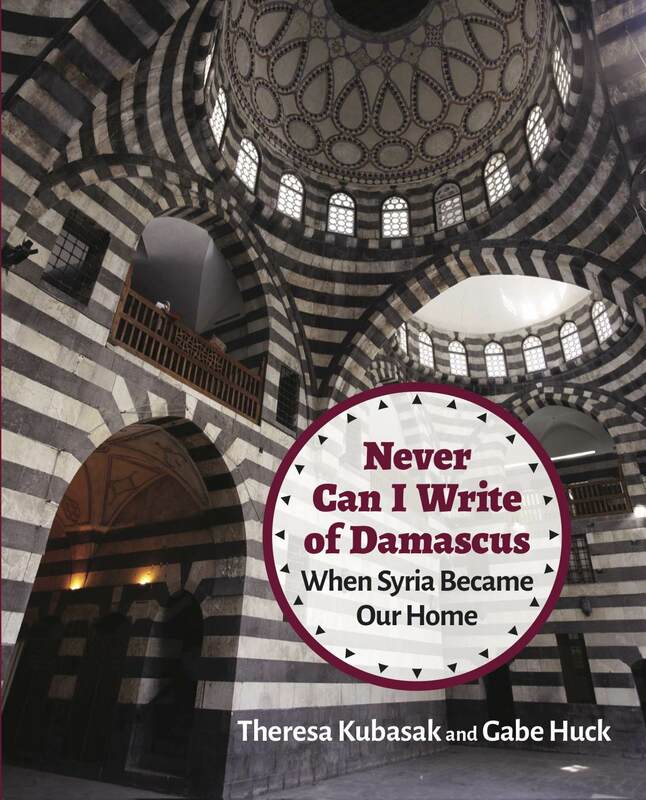 It is important that all who knew Syria before 2011 keep alive the memory of a society whose interwoven pattern of faiths, ethnicities and cultures is now threatened. 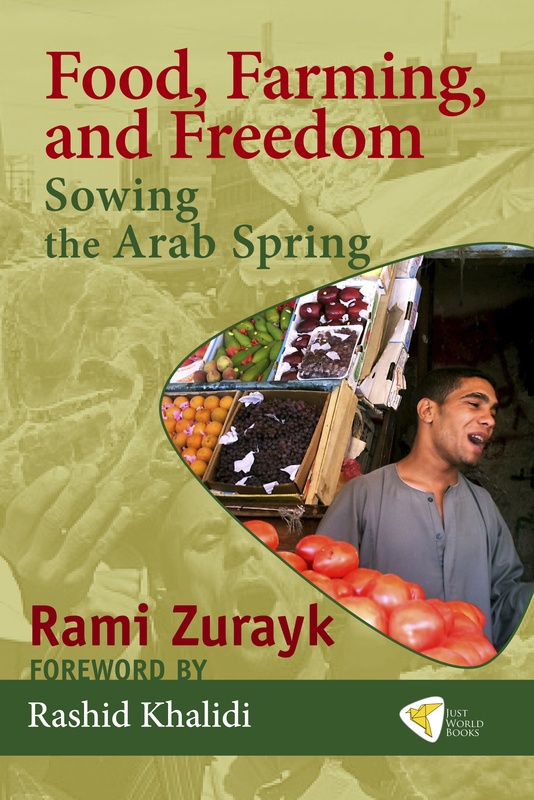 Smells, colors, sounds and deep-time history of Syria jump from the pages of Demeter’s book in a mosaic of past and present and tell the breathtaking layered human story of a region whose multicultural identity and heritage are persistently being endangered by current violent conflict. With the eye of someone who knew this beautiful country intimately, his photographs have captured the living aura of many archaeological sites and monuments which have since been damaged or have disappeared, while at the same time capturing the resilience of its people, their history and their culture, leaving us with a glimmer of hope that Syria will rise again. 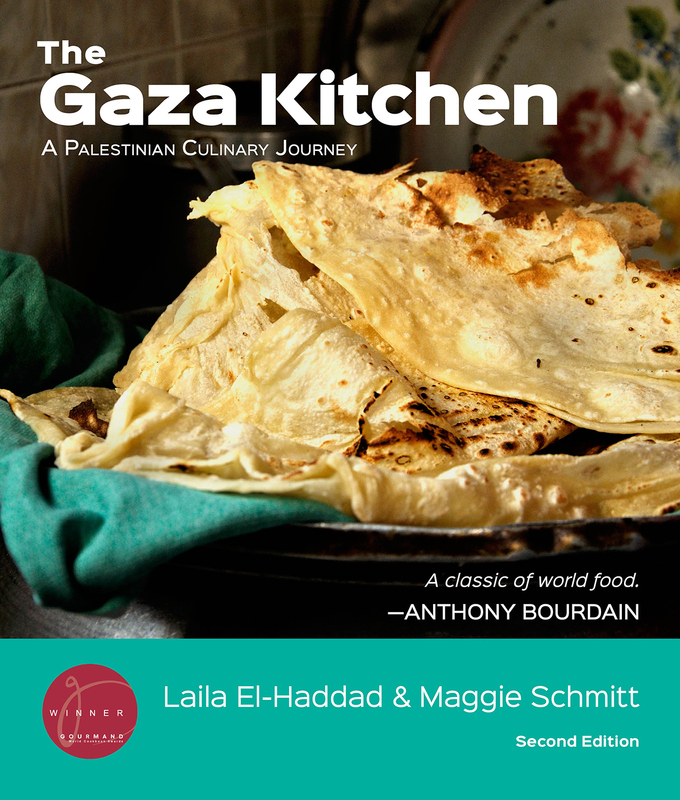 Lens on Syria is both a beautiful personal archive of lost and living treasures and a must for those who want to know what a civilization born of hundreds of thousands of years of human occupation and cultural interaction looks like. What a celebration of life in Syria as it once was! 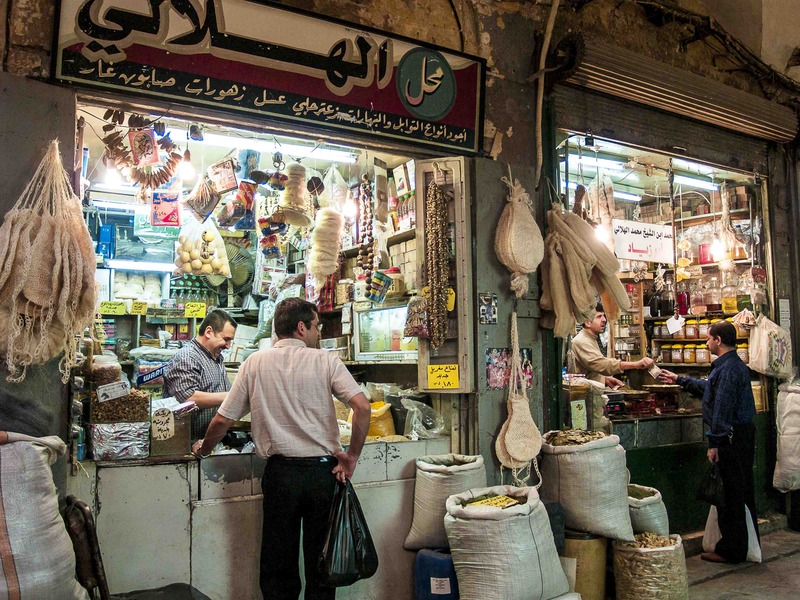 Daniel Demeter takes us on a fascinating visual tour of Syria as it was before the war, following his years there in 2006-9. Every minor detail of people and their cultural heritage comes to life in this rich photography. Stretching from the Umayyad Mosque of Damascus via magnificent Ottoman houses in Hama, and beehive-domed mud-brick villages in the steppe, to the marvellous souqs of Aleppo and the magnificent masonry of the Citadel, we will need these photographs to preserve the memory of what has now gone, or will be restored with difficulty.